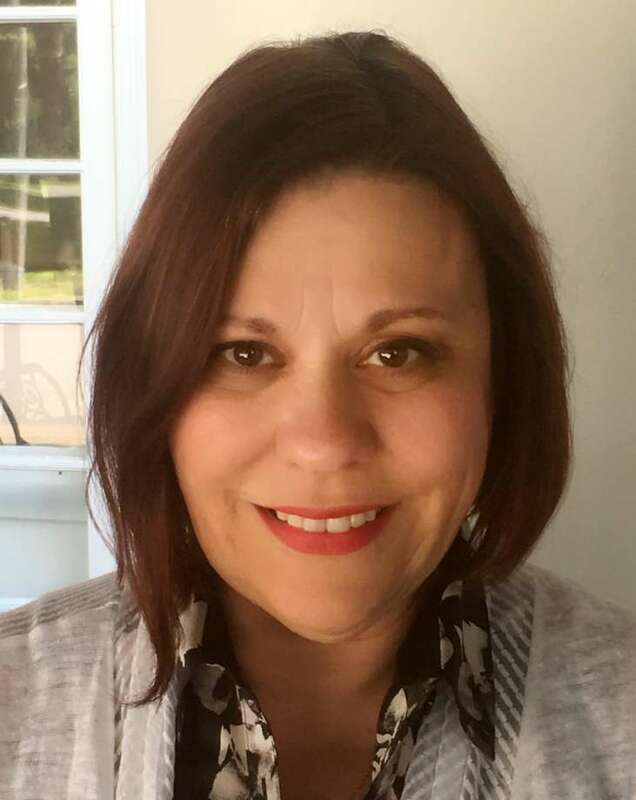 NORWALK — The Norwalk Board of Education is poised to appoint Yvette Goorevitch as the public school district’s new chief of specialized learning and student services Saturday during a specially scheduled afternoon meeting. The meeting, which is open to the public, is at 1 p.m. in the Nautilus Room on the second floor of the Maritime Aquarium. If hired, Goorevitch would bring roughly 40 years of experience to the position that oversees the district’s special education programs and services. The hiring would come in a time of critical importance for the district that has been looking to turn around its special education offerings. Various issues with the special education department have been identified in the past several years, most recently outlined in a 2015 Capitol Region Education Council (CREC) Report. The district’s former chief of special education, Lynn Toper, took the reins in July 2016. She was charged with the task of turning the department around and promised a “failure is not an option” work ethic. Though Toper used the CREC report as a road map for the department’s future, the high hopes of her tenure never fully materialized. Toper went on partial leave in October after an unexpected family illness before she tendered her full resignation Dec. 7. A national search was conducted to find an optimal replacement. Though many candidates were undoubtedly considered, Goorevitch is the first and only known candidate to be placed before the board for appointment. Goorevitch has served as the director of special and alternative education for the New Rochelle, N.Y., school district for the past 25 years. Before that she served for 12 years in special education for the New York City Department of Education. She began her career as a special education teacher in New York City. Norwalk Public Schools officials who met with Goorevtich during a series of closed-door meetings at City Hall in late June said they were “very impressed” by the candidate. Others were fond of Goorevitch’s proven long-term commitment to a school district, with hopes that she may be able to make a similar commitment to Norwalk. She was also recognized by the Hudson Valley Special Education Parent Center and Westchester Institute for Human Development for her work with parents. Goorevitch earned a master of science in special education and a master of education in supervision and administration in special education from Teacher’s College at Columbia University. She also completed advanced Ed.D degree coursework there. Goorevitch also holds a bachelor of science in psychology from Brooklyn College.